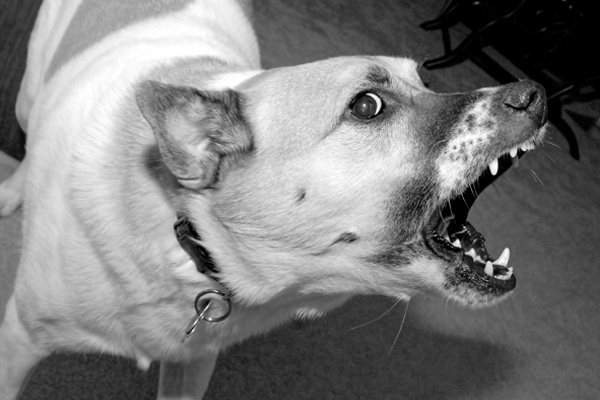 Dog bite insurance settlements account for more than one-third of homeowner’s insurance claims and have more claims filed than any other incident homeowners face. According to the latest statics, more than one billion dollars is paid out every year in dog bite insurance compensation, with a bite occurring every 76 seconds. Because of the prevalence of claims and the huge expenses that accrue, it’s important to check your homeowners insurance policy for dog bite coverage before you have an issue, so you can be sure you have adequate coverage in the event you need it. It’s fairly common for a homeowner’s insurance policy for dog bites to cap the total amount of coverage off at $100,000, but some offer a bit more and you can purchase better coverage as well. This is enough to cover average dog bite insurance settlements, as the typical settlement is under $29,000. However, a whopping 27,000 people have to undergo plastic surgery every year as a result of their injuries and around 30 people lose their lives. The dog bite insurance compensation alone on a typical policy will not even come close to covering the medical bills in these situations. If your pet attacks someone and their injuries are severe, or they do not survive their injuries, a court may award the victim much more. In Philadelphia, a person with minor injuries is only entitled to coverage for their medical bills, but when the injuries are severe, they can collect reparations for their time away from work, pain and suffering, property damage, future medical bills, and for any long-term limitations or disfigurement they have as a result of the incident as well. Because typical dog bite insurance settlements are often not enough to cover all the expenses involved in a typical court-awarded settlement, and some breeds may not be covered at all, it’s important to make sure you purchase a policy that will cover the expenses if someone is seriously hurt by your pet. Though rare, courts have offered the survivors of victims more than one million dollars, and what the insurance company does not cover, the animal’s owner must. 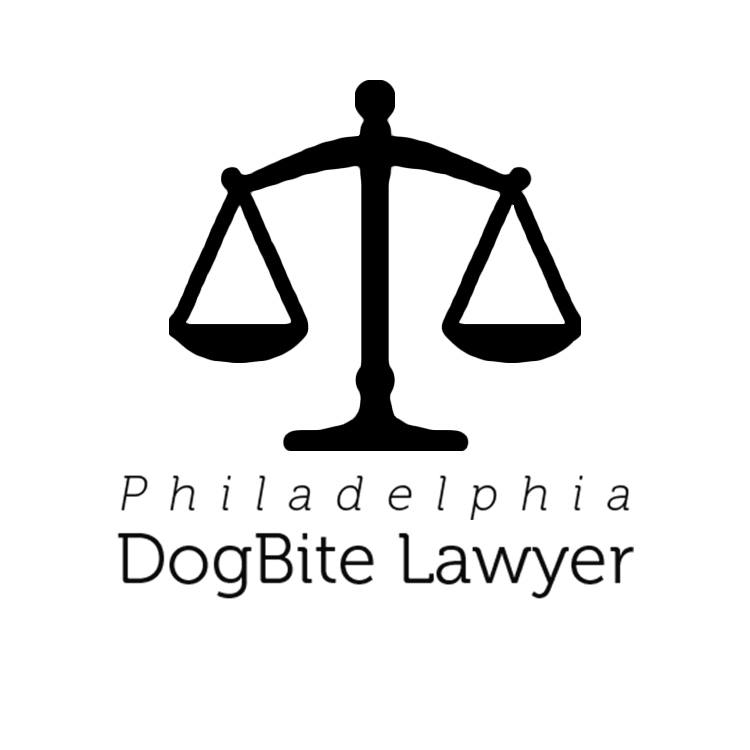 At Philadelphia Dog Bite Lawyer, we offer information for dog bite victims, as well as contact information for attorneys who specialize in helping victims receive fair dog bite insurance settlements or compensation directly from the animal’s owner when insurance does not cover the damage caused. If you are an animal owner, please check your policy and be sure you are protected if your dog bites someone. 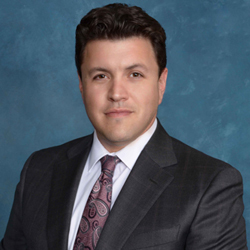 If you or your child has been hurt by someone’s pet and you need help navigating the system and obtaining fair compensation, please contact one or more of the attorneys featured on this site for a free consultation today.